KLS are specialists in on-site sandstone cutting to create products with a natural aesthetic. 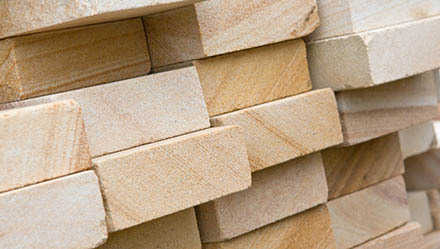 We offer natural stone and rock along with a large selection of cladding, pavers, tiles and much more. 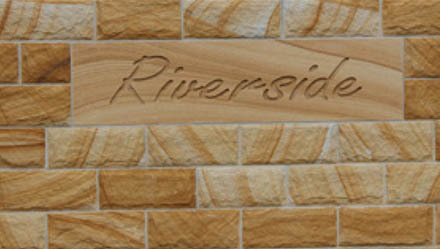 Sandstone is a naturally derived material and comes in a wide variety of beautifully intricate colours. Your project will be totally unique thanks to our range of white, pink, brown, yellow and grey sandstones with varied colour banding. Please not that colours are a GUIDE ONLY. Sandstone is a natural product with variations in appearance and is also dependent on stone available at time of cutting.